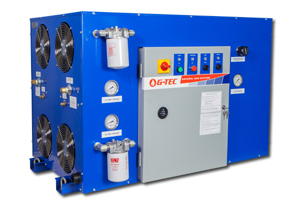 For applications where the duty cycle is up to 16 hours a day. 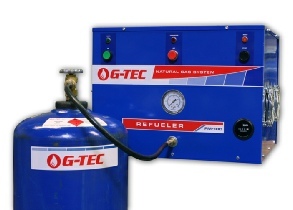 Refuelers connect to your building’s standard low pressure natural gas service and let you fill G-TEC Adsorbed Natural Gas cylinders to 275 psi to make high pressure natural gas portable in the shop or on the road. 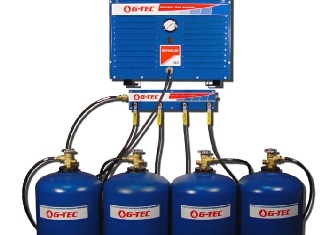 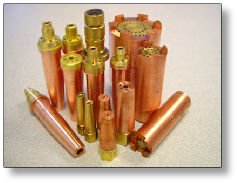 Why G-TEC tips are the right choice for your natural gas torch. 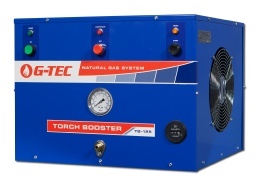 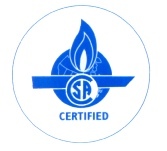 Torch Boosters eliminate cylinders by connecting to your building’s utility natural gas pipe and boosting pressure for direct supply to torches, burners and other gas equipment as gas is used. 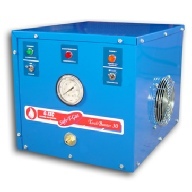 Torch Boosters automatically adjust to changing gas demand during the day, there are no storage tanks to fill and they are ready for service as soon as they are turned on.